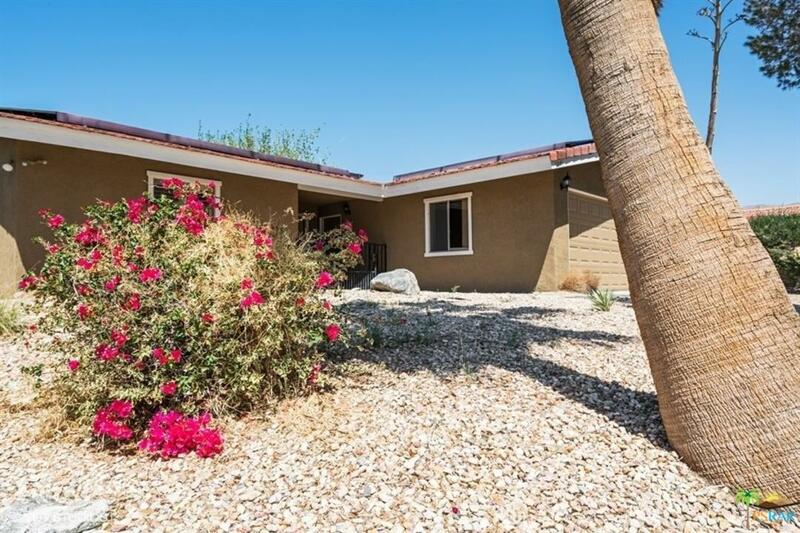 Just Reduced - Beautiful Golf Course property with wonderful, thoughtful and just completed upgrades throughout this wonderful home. Complimentary color palate inside and out. 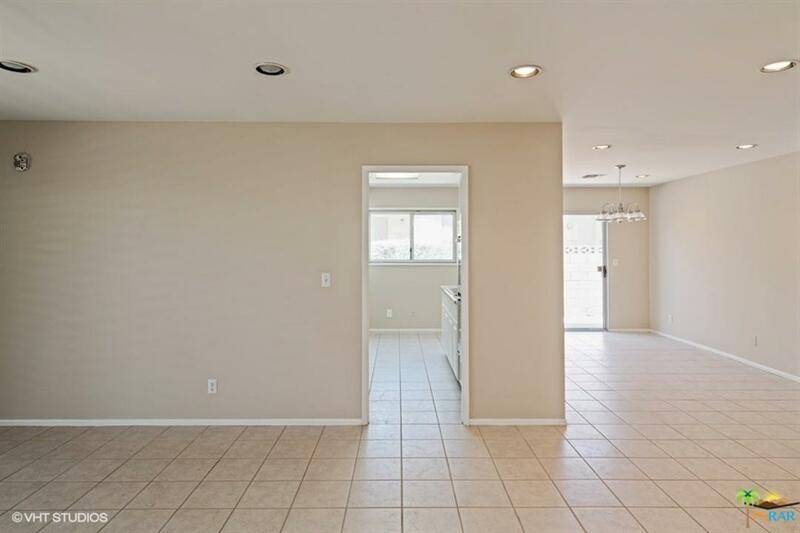 Luxury carpet, just remodeled and never used kitchen with Stainless Steel appliances. Spectacular western mountain views overlooking the golf course. 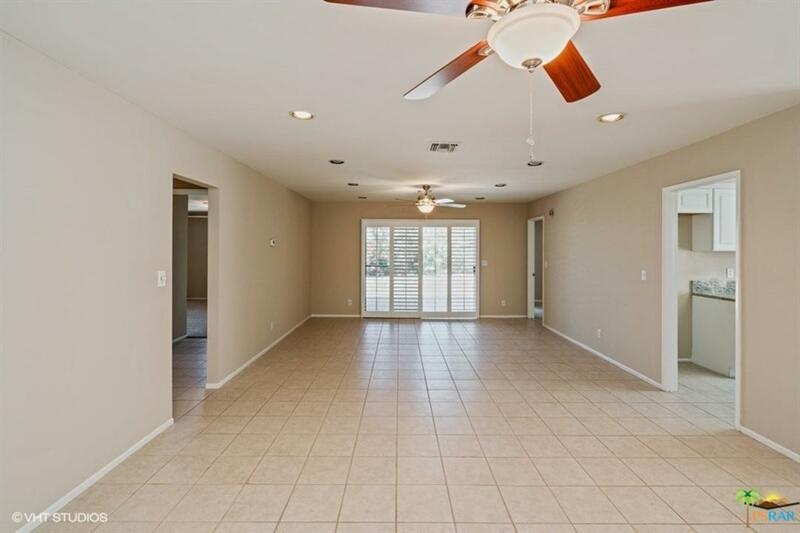 This home is in a well-established neighborhood on the golf course (Mission Lakes). 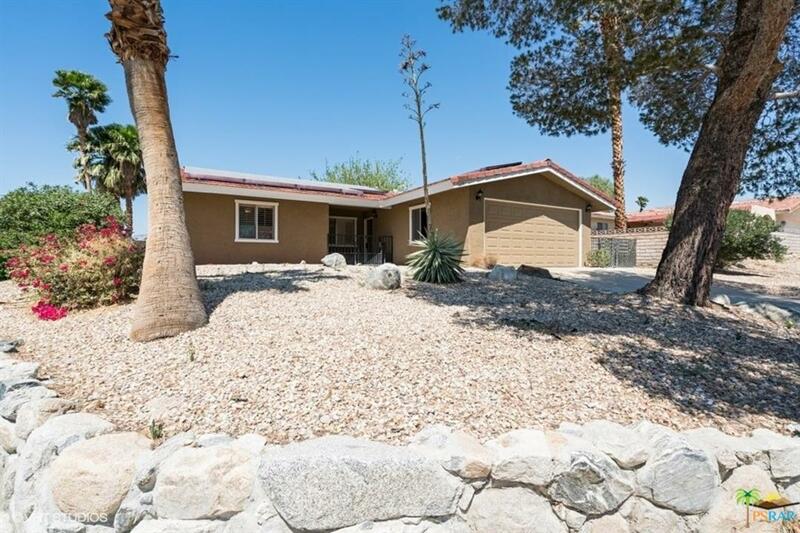 You have views of the mountains and golf course from your backyard! Use of the golf course at MLCC is included for two people on title in the low HOA fee of $305+20 social per month. The clubhouse and guest hotel overlooks the Valley, the pool and salt water spas. The community also has tennis courts, clubhouse with exercise room, pro-shop, snack bar and fine dining restaurant. This is a HomePath property.